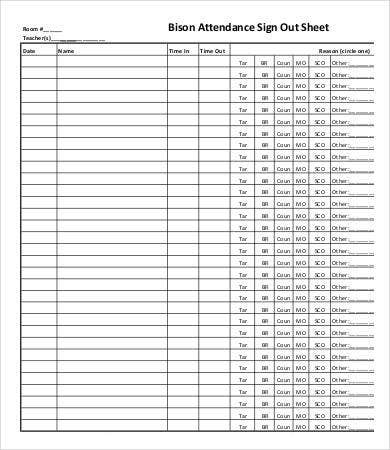 Looking for downloadable high-end attendance sign-in sheets? You’re on the right track. We believe that attendance is integral in any kind of dealing be it in a school, the workplace, or other events and transactions. How can a training push through without attendees? That would be absurd, right? 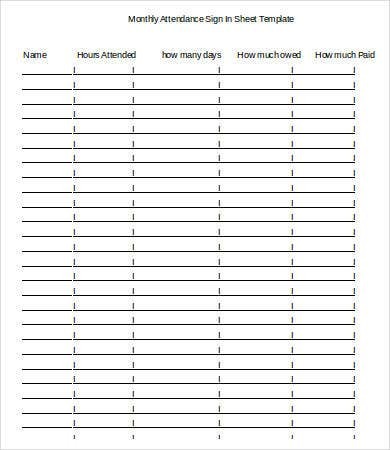 In that case, it is always best to secure an attendance sign-in sheet. 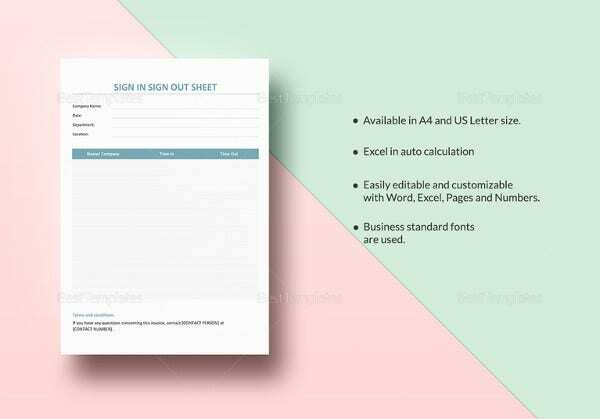 To escape from the hassles of drafting one, you can always scroll down and check out our new and high-end Sign-In Sheet Templates. They will definitely level up your registration procedures. Promotes good working relationship among the workers. 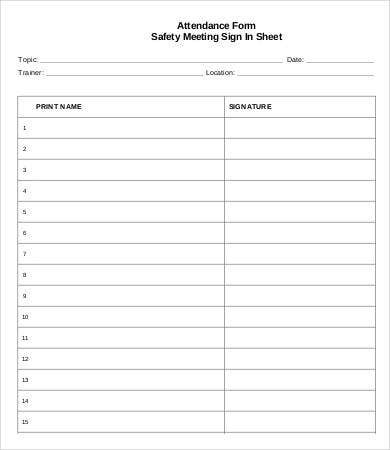 This stems from the fact that low attendance every day can create a hostile and negative working relations among workers. Absenteeism can bring about more work to those who are present. Those who follow the rules will be the one to cover for their absent companions. It can truly lessen efficiency. Creates an avenue for the employers to create incentive mechanisms for those who value attendance. 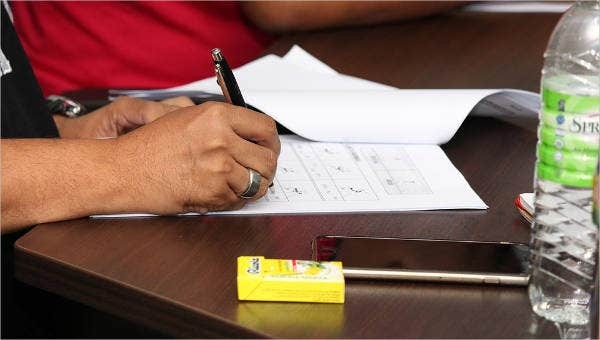 Because of the visibility of the attendance record, employees will be motivated more to be present everyday, which means more incentives for them compared to those who are always absent. Increase the productivity of the business. 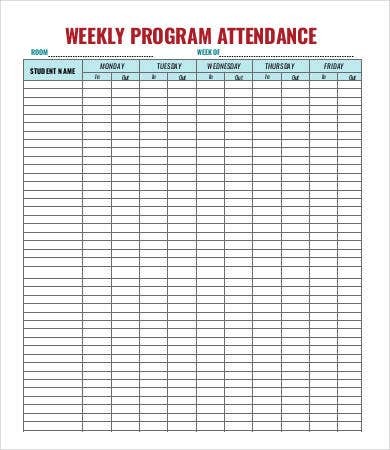 Attendance matters in terms of productivity. When coupled with quality work, it can truly help in the development of the business. These are just some of the reasons why attendance is important in the workplace. There are still more. 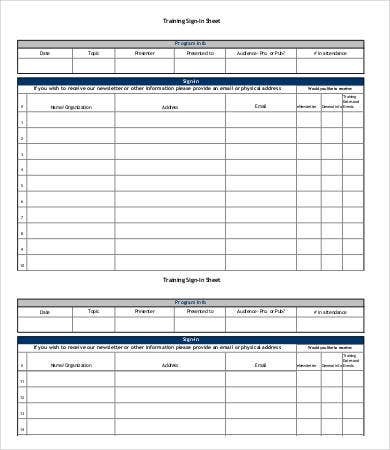 If I were you, I will download our templates for you to start using them now. 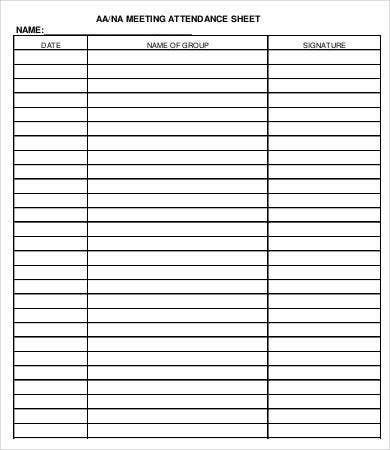 You can also check out our Printable Sign-in Sheet Template and Sign-Up Sheets. 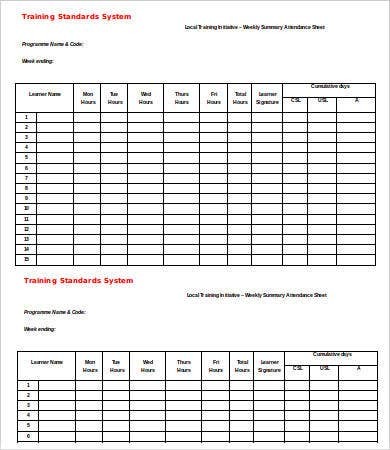 They come in various formats from the daily attendance sheets to the weekly and monthly ones. 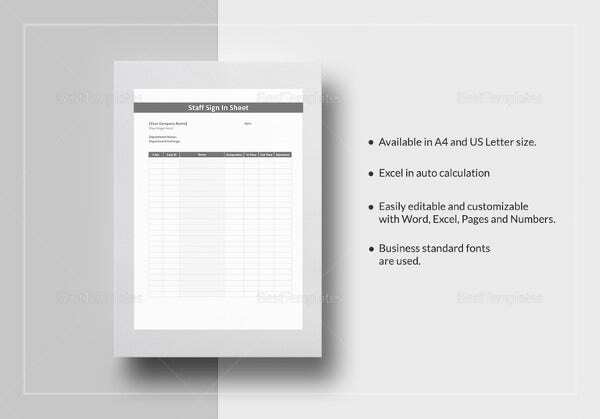 You don’t need to consume most of your time formatting them in Excel. 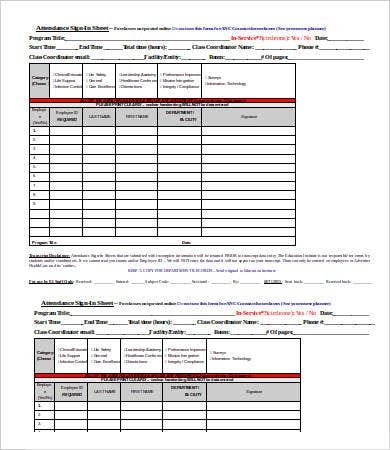 Out templates are made easy for your benefit. They are well researched. 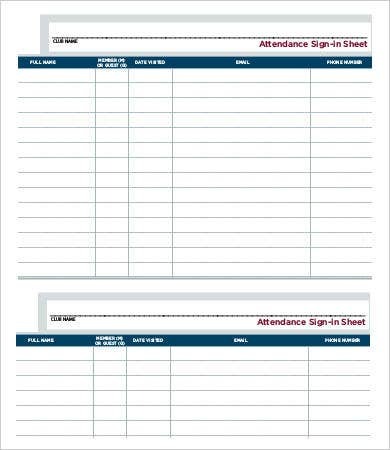 We always take into account that attendance sheets are not just any other sheet. It is important because it will form part of the reason for the success and failure of your endeavor. 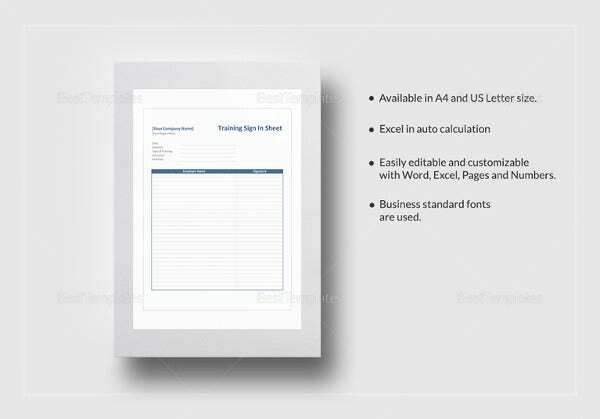 They are of high quality and easy to download. 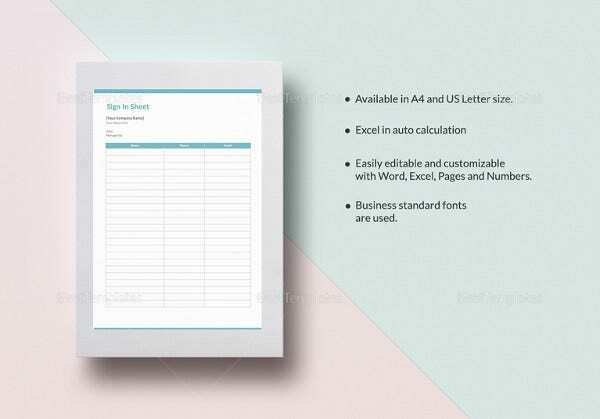 We always ensure that our templates are easy to download and use so that when it reaches the user, they will not have nothing else to do but to start using them. 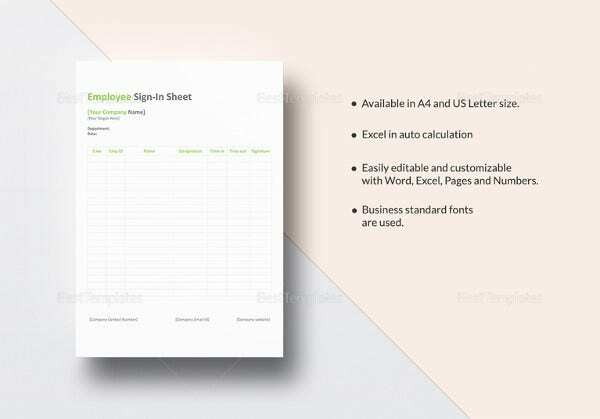 These are just some of the aspects why you should download our templates. So what are you waiting for? 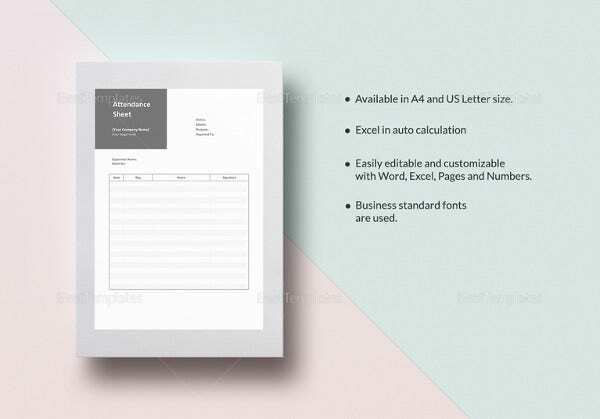 Feel free to download our templates. 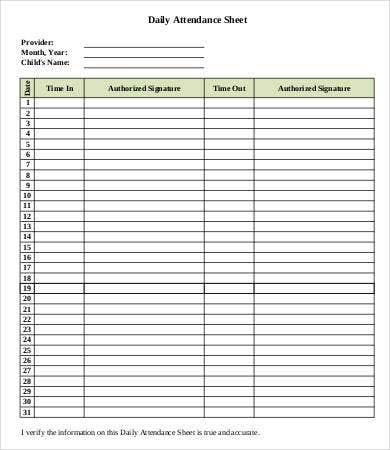 If you’re looking for more Event Sign-In Sheet Templates, we also have some templates for you on our website.